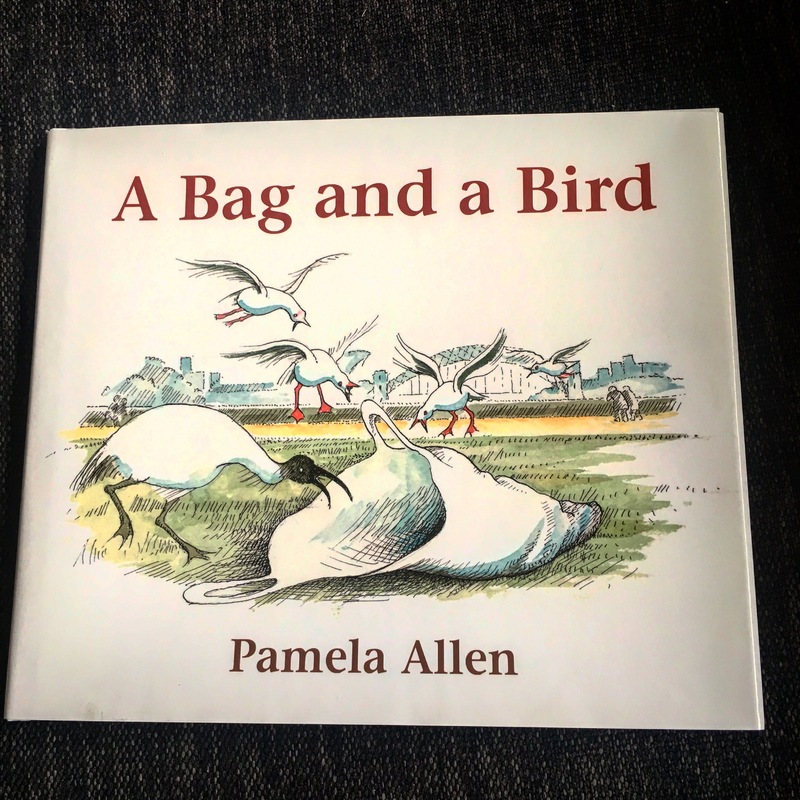 A bag and a bird by Pamela Allen | Educate.Empower. This entry was posted in Books with current issues, eco living, Environmental books, Parent tips and tagged a bag and a bird, community, educate, education, empower, ibis, pamela allen, plastic bags, plastic free, sydney, walking by educateempower.blog. Bookmark the permalink. I love Pamela Allens’ books, but wasn’t familiar with this one. I appreciate the themes. I’ll have to check it out. Thanks for sharing.